Black Friday and Cyber Monday are upon us and the perfect time for brands to attract new business and test new markets. 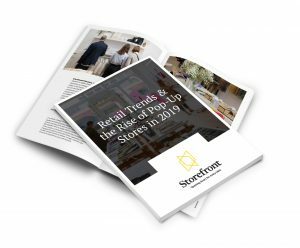 Whether you’re a direct-to-consumer or an experience brand, these big retail holidays are a great time to host a pop-up store. 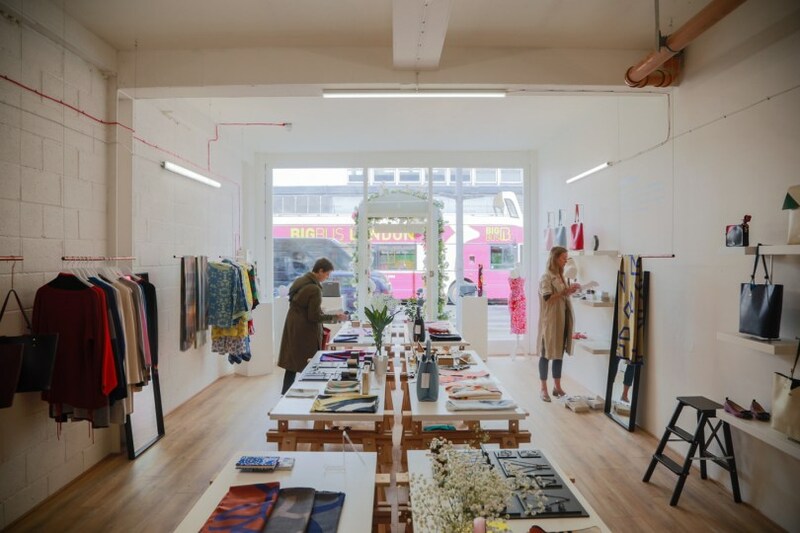 In order to make it a true success, you need to develop a customer acquisition and marketing plan for your pop-up shop. Invest in temporary WiFi service. You’ve selected the space and your dates for your pop-up store. Why stop there? Every store should invest in temporary WiFi service to power their cloud POS solution, music and other display devices to create that memorable experience for every guest who walks in. Pro Tip: Go the extra mile by offering an amenity for your guests to connect to WiFi, take a few photos that they can immediately share on Instagram, SnapChat other visual social media properties. 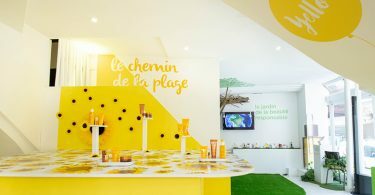 Pop- up shops are an excellent opportunity for your brand to get to know your audience in that specific market. 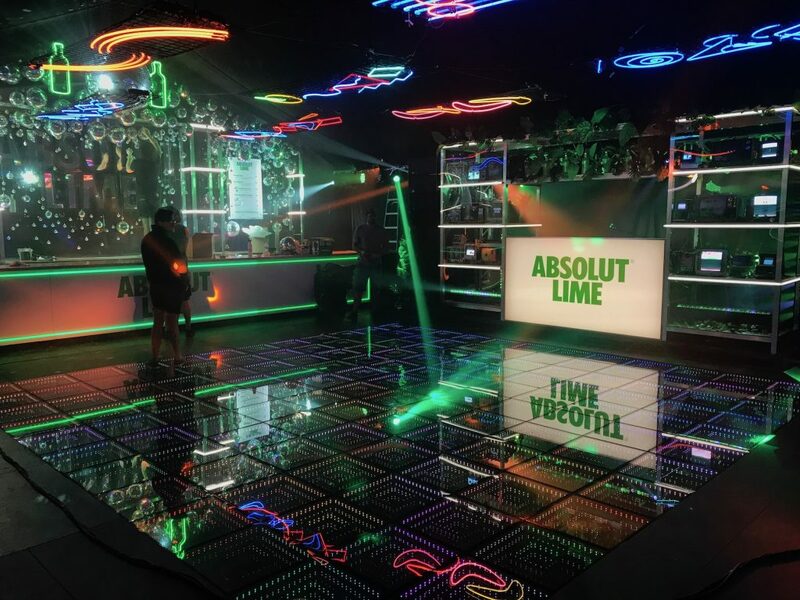 Crafting an experience that is inviting, comfortable and a place for your customers to gather, gives you a closer look into what they want. 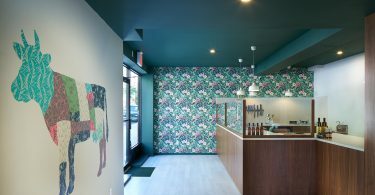 Providing your guests with amenities like coffee or tea and guest WiFi is a great opportunity to increase dwell time, capture an e-mail address and the permission to reach out to a customer after they step out of your shop. 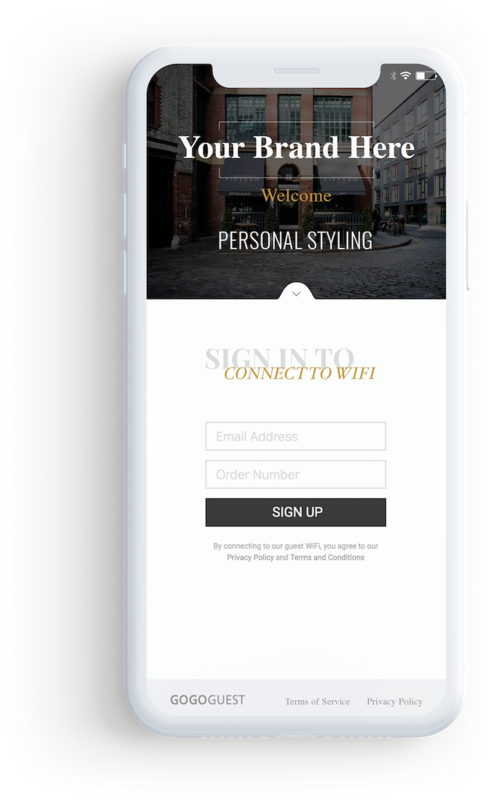 A seamlessly branded Guest WiFi captive portal with an end-to-end data, insights and email marketing platform makes it super easy for pop-up shops to extend that connection to any customer. 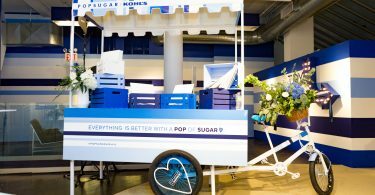 Make your pop up digital experience as seamless and enjoyable as your in-store presence. 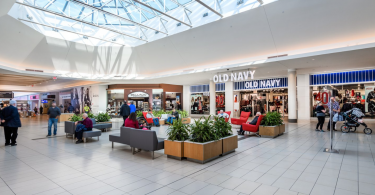 With GoGoGuest temporary WiFi service, a Storefront partner, any size retailer is assured of an end-to-end brand experience – from the hotspot to the welcome mat. 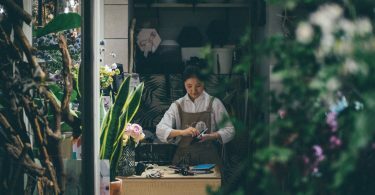 On top of these marketing benefits, you get to offer a convenient WiFi amenity for your guests and run your cloud POS and staff devices on reliable WiFi. With real-time data and insights captured, you’ll gain a better sense on who who is coming to your pop-up store.. Are they locals? Are they tourists? Young adults? Families? This is a great opportunity to personalize outbound marketing customer by customer. Bring them back by targeting promotions to a potential customer’s interest, behavior or location. If they are local, invite them back to a special event. If they are out of town, send them a special offer on your website. Personalization will go much farther than a generic email. Think about who is your likely buyer – a business or individual consumers? Go a level deeper by localizing your content. 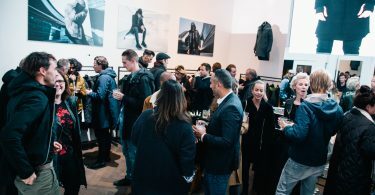 For example, for a camera company it makes sense to target individuals by offering an experience and a giveaway that they can immediately use while at your local pop-up store, or even afterwards. Give them the tools and channels to spread the word about your product by sending them to your app, social media channels and your website. 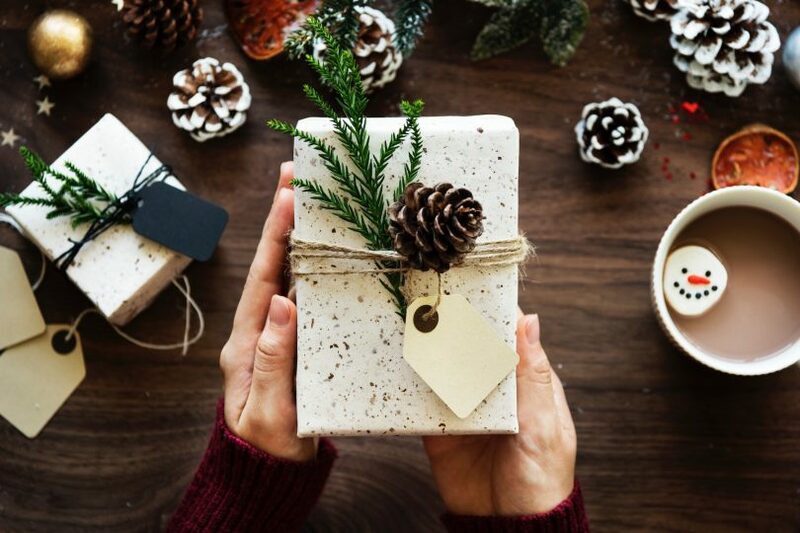 Dress up your brand with holiday cheer. Make sure you to spice up your pop-up shop and digital assets including your website, landing pages, captive portals, email marketing campaigns, social media accounts and mailers with themed designs to let your customers know about your holiday promotion! The holiday season is a time when shoppers are ready to buy. 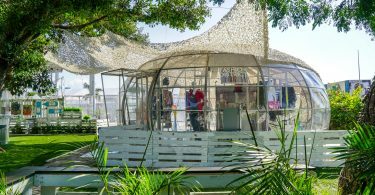 Take this opportunity to go beyond the sale by offering an experience that will make your pop-up store memorable and worth sharing to friends, family and colleagues. Ready to launch a Holiday pop-up shop of your own? Browse +10,000 spaces available worldwide and find the perfect one for your project! Jessica is the founder of GoGoGuest, an angel-backed technology startup that provides unified data and cloud marketing solutions with business WiFi service to the food service, hospitality and pop-up retail businesses. With their simple and unified platform, PRISM, GoGoGuest helps businesses maximize lifetime value customer by customer. Learn more at https://gogoguest.com.